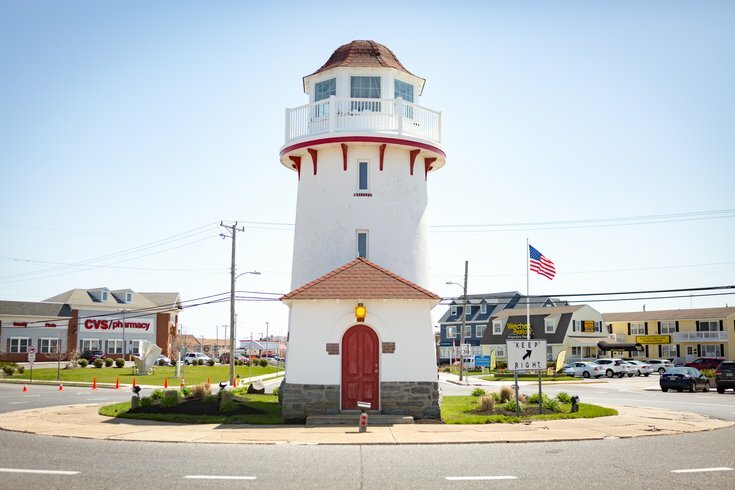 Motorists entering Brigantine via Brigantine Boulevard are welcomed to the shore town by the lighthouse at Lighthouse Circle. At one point Brigantine was almost named “North Atlantic City" — that’s how close the two shore towns are to each other. What one lacks in nightlife and excitement it gains tranquility. Brigantine is home to a pretty vibrant community; it’s a place for families to fish, swim, enjoy the quieter beaches. Below is the latest weather forecast for Brigantine, New Jersey, and here is the current surf report for the Brigantine jetty. There’s a very active quilting group , farmers markets, movies on the beach and a recurring art walk . There are summer programs and internships for kids with the Marine Mammal Stranding Center, too.